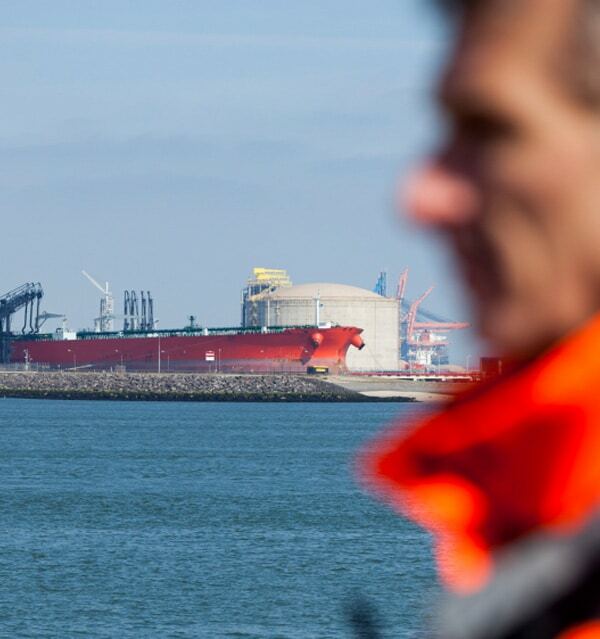 Logistics flows are at the heart of our clients’ economic and environmental preoccupations. We are convinced that we must work in collaboration with them to build the logistics of the future. Improving our clients’ logistics’ performance by optimizing their full costs, their stocks and goods in process, their sales, their serenity & their carbon emissions. 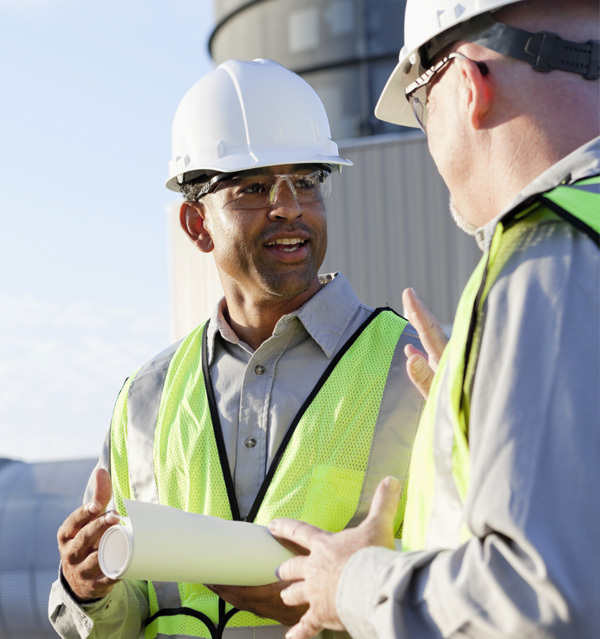 Our approach relies on investigation and thorough understanding of our clients’ needs and constraints. We are then able to imagine innovative and creative solutions together, set them up and continually improve them. Created in 1858, as a coal trader originally, the Delcroix–Logways group has always adapted to the needs of its clients and to the evolution of its markets. The group started in transport in the 1950s to provide a delivery service. Aware of the importance of the logistics and environmental issues of its industrial clients, Logways was created at the end of 2007 to offer tailor-made solutions for all sorts of transport, relying on experts and genuine logistics engineering know-how. Our group encompasses 3 subsidiaries today. 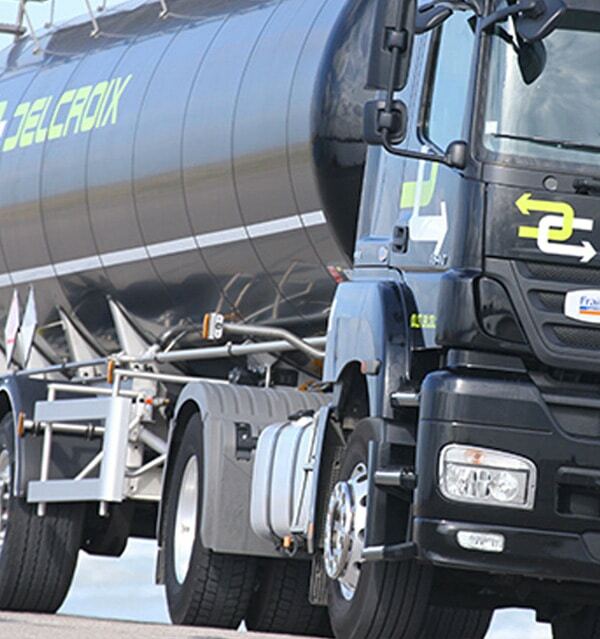 Delcroix, which is a road transport operator, specialized in hazardous goods. Delcroix Bulgarie, created in 2012, accompanies our international clients. They cover almost 180 trailer-tractor combinations. Logways diversifies the group’s offer by providing integrated logistics solutions via road, rail, river and sea. With a long term vision, the company focuses on a triple ambition: financial – social – environmental. Its mission, vision and intrinsic values commit its team every day within a creative, innovative and result-orientated approach to co-design the logistics of the future while respecting people and the planet. Being an ACTOR in the Delcroix-Logways challenges. Being a partner of extra-professional projects fuels the company’s reality: it provides great sensations, a taste of adventure, a common identification to a champion who, like everyone at work, faces hazards, hardship, changes, stress, and goes beyond simply “coping”. He draws happiness from it, making him efficient. Our teams make a difference.